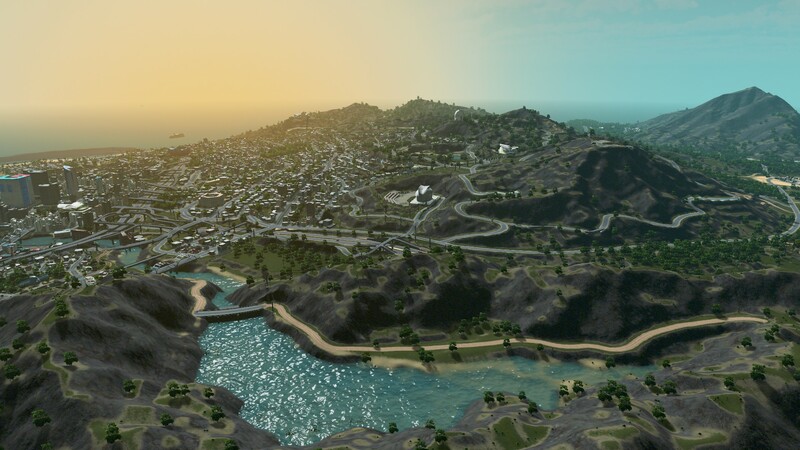 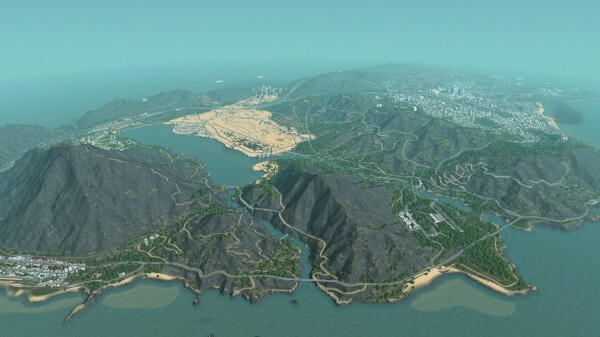 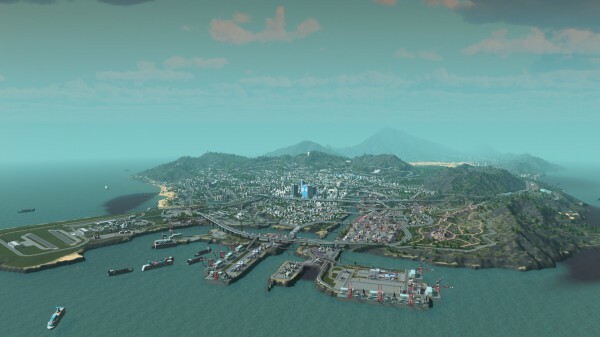 A map of GTA 5’s Los Santos has already been created for City: Skylines, which has been out for less than a week. Created by grockefeller and posted on the Steam Workshop, the content is more than impressive, as the screenshots below can attest. 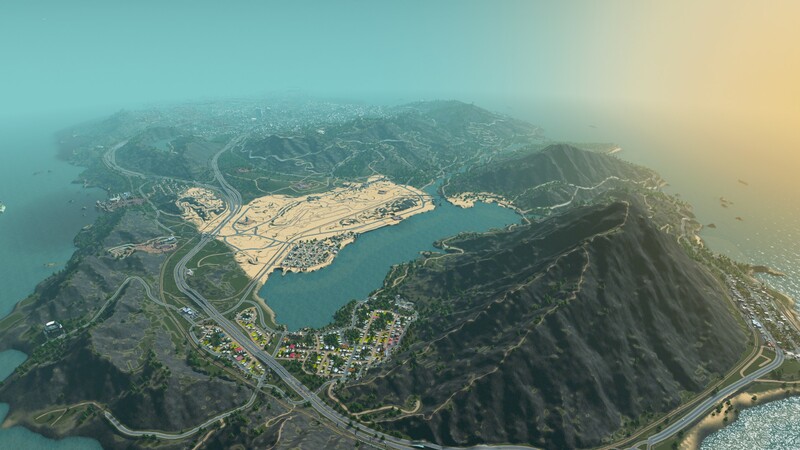 The map contains the region of South San Andreas along with Los Santos, Paleto, and Sandy Shores. 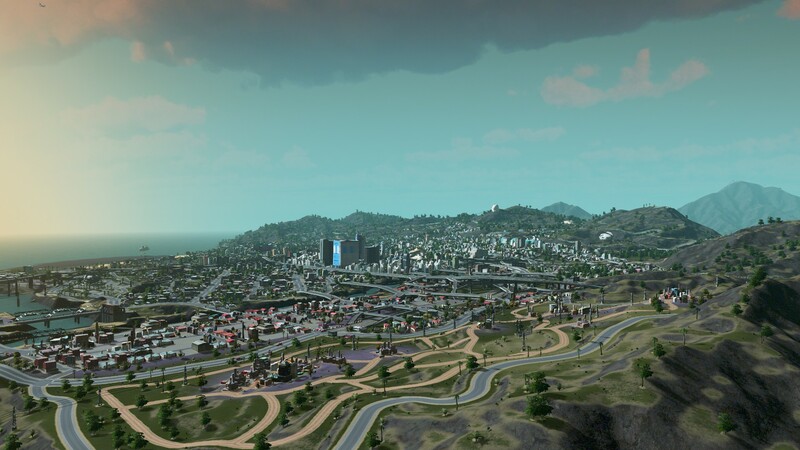 Be prepared if you download it though, as the town is in debt. 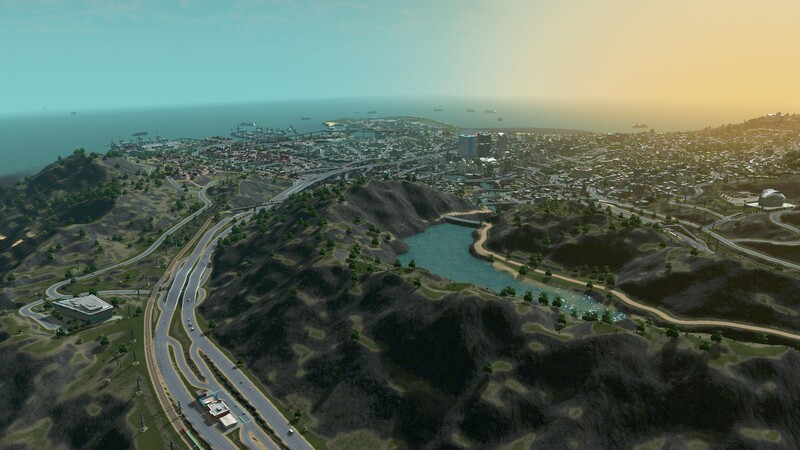 In other words, have plenty of in-game money to toss at it.